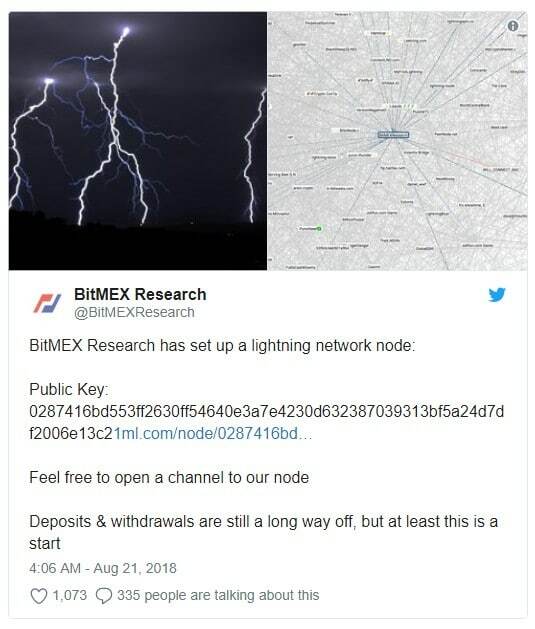 BitMEX research just became the first exchange to open a Lightning Network node. BitMEX is a significant exchange, and the move is seen by many as the beginning of a flood of exchanges joining the off-chain protocol’s ranks. 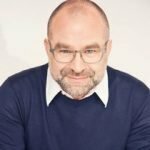 The Lightning Network is still in its Beta testing stages, despite this fact; developers continue to push this unique scaling solution which could one-day return Bitcoiners to the days of instant transactions and minuscule fees. Analysts have been predicting such a maneuver by major exchanges for weeks now, and BitMEX is sure to gain valuable positioning by being the first centralized exchange to open a private payment portal. Crypto exchanges have much to gain from instituting the Lightning Network. Experienced traders are eager to start trading the spread between Lightning Network Bitcoin and the traditional cryptocurrency. In theory, Lightning Network Bitcoin should cost more than regular Bitcoin because it has a higher level of fungibility. Lightning Network Bitcoin can be sent for a fraction of the costs of traditional Bitcoin and transactions are near-instantaneous. It’s important to note that this is the only BitMEX payment channel that is open at this time. Do not search for the channel via the name BitMEX because you could end up at the wrong payment portal. Lightning Network users can open the payment channel directly, but there are no deposits or withdrawals approved at this time. These features will be available shortly as the BitMEX Research group looks into the protocol more in-depth in the coming days. This research team will examine the reliability and potential of the Lightning Network. Once the team has a firm understanding of the technology and functionality, the payment channel will allow deposits and withdrawals. What is Lightning Network Bitcoin? The Lightning Network is an off-chain protocol that allows Bitcoiners to utilize private payment channels to reduce blockchain congestion. To use the Lightning Network users must operate a Lightning Network enabled wallet. As it stands today, Lightning Network users can only send or receive payments from other Lightning Network users. Lightning Network Bitcoin will have added functionality in addition to being cheaper and faster to send. The Lightning Network gives Bitcoiners the ability to utilize smart contracts and send transactions privately. These functions were previously unavailable to Bitcoin users. 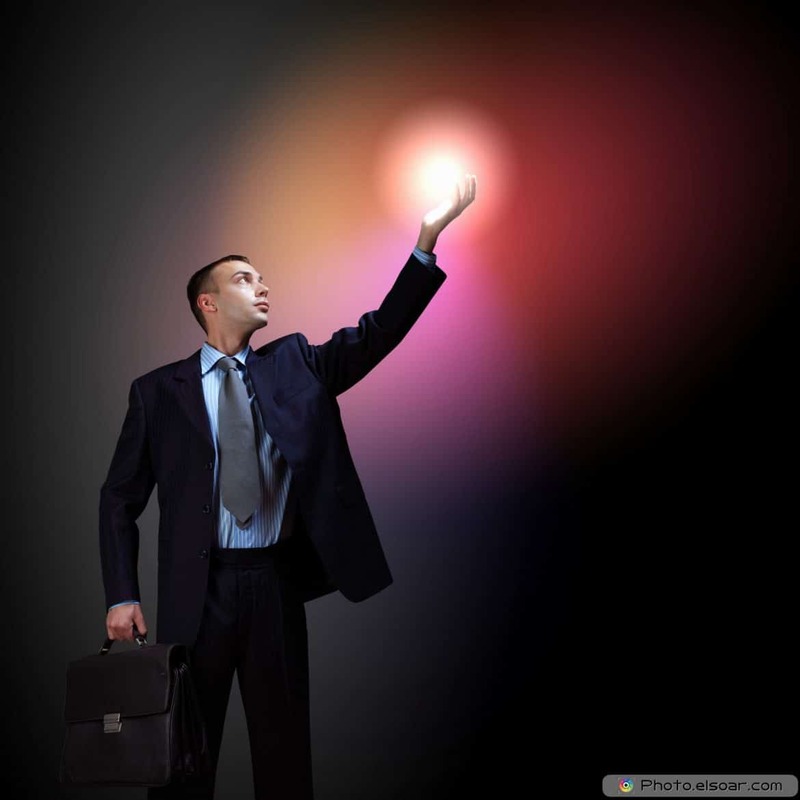 The Lightning Network also allows the integration of Bitcoin oracles in smart contract programming. An oracle is trusted third-party input which monitors outside conditions and then automatically initiates a predetermined payment to a smart contract on the Bitcoin blockchain. This exclusivity is what traders are betting on. Many professional Bitcoinists are expecting Lightning Network Bitcoin to cost a bit more than its slower counterpart, and even though, in essence, both cryptocurrencies are the same, the added capabilities that the Lightning Network brings to the table are undeniable. BitMEX has raised the stakes in the race to be the first centralized exchange to offer Lightning Network access to Bitcoin owners. You can bet they won’t be the last as this game-changing protocol prepares to enter the next stage of development. What do you guys think? 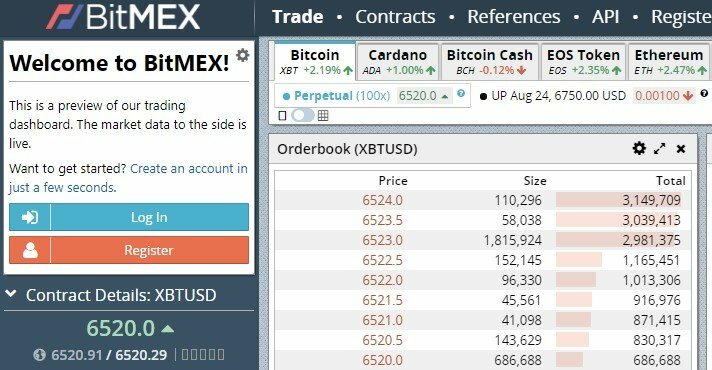 Will BitMEX capitilize on their lead?